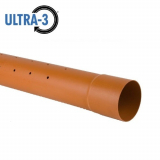 JDP are one of the leading experts in drainage and water management, and they have developed their ULTRA3 range to provide you with the most effective complete underground drainage pipe system. 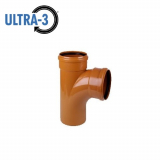 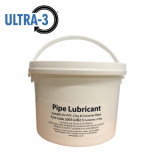 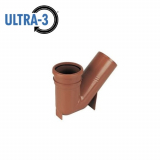 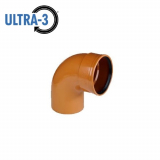 The ULTRA3 range offers a complete system of uPVC pipes and fittings, from couplers and bends, to branches, gullies, inspection chambers and other accessories. 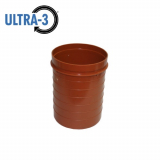 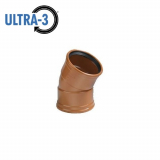 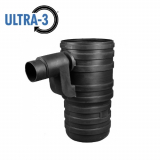 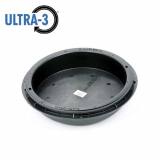 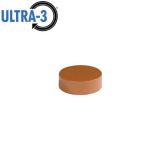 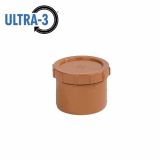 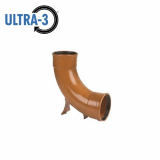 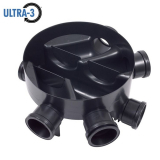 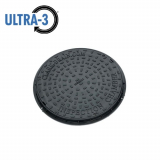 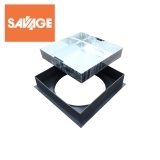 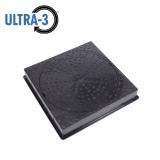 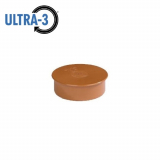 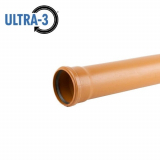 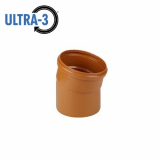 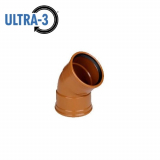 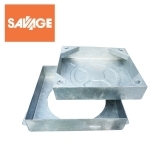 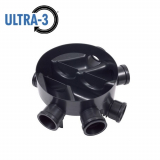 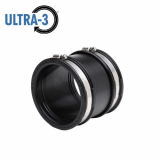 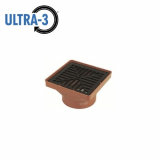 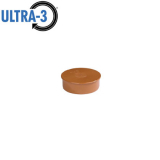 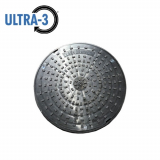 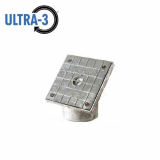 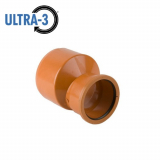 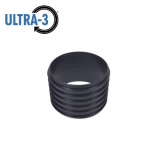 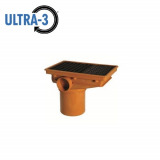 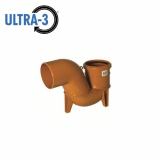 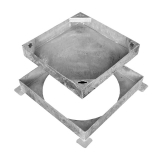 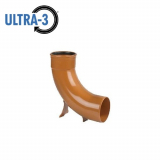 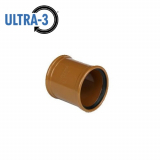 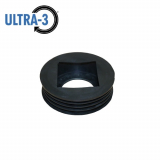 Why choose ULTRA3 underground drainage system? 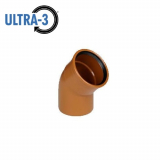 All ULTRA3 products have an integral seal on the fittings. 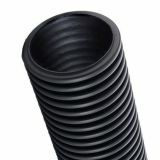 This means installation processes will be quicker, and there will be a reduction in delays due to air-test failures. 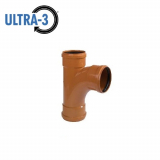 All ULTRA3 pipes and fittings have been high pressure water tested to a maximum resistance of 3770 psi, which is higher than water authority requirements. 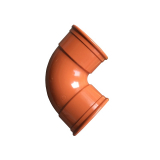 The 110mm – 160mm pipework is 20-25% lighter than standard regulation PVCu pipework, as it consists of at least 40% recycled PVC, with virgin PVC for inner and outer layers. This also helps reduce carbon footprints and remain environmentally friendly. 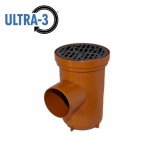 The ULTRA3 pipes all display a number of compliance marks to give you confidence that they are compliant with a number of regulations. 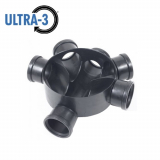 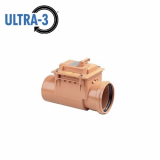 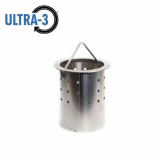 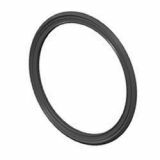 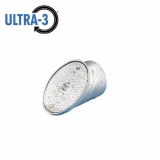 All ULTRA3 fittings are manufactured to EN 1401-1, and the ULTRA3 products are rated as an SN8 system, meaning they have a high crush resistance and are suitable for water authority requirements.